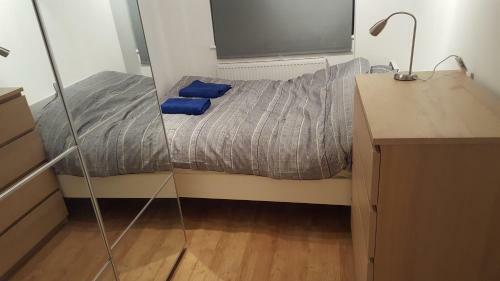 Set 200 metres from Lord's Cricket Ground and 1.5 km from Regents Park Beautiful 2 bed flat near Abbey Road provides accommodation located in London. It is situated 1.7 km from London Zoo and offers free WiFi. This apartment has 2 bedrooms a TV and a kitchen. Hampstead Theatre is 1.7 km from the apartment. The nearest airport is London City Airport 16 km from the property. 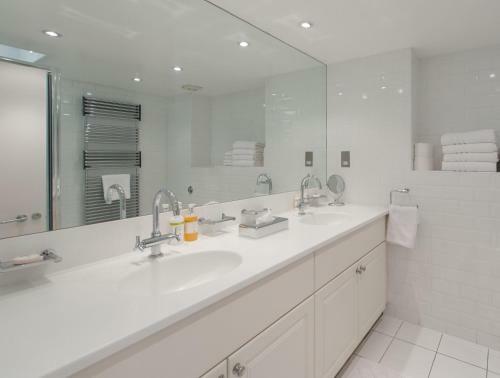 Set 200 metres from Lord's Cricket Ground and 1.5 km from Regents Park Beautiful 2 bed flat near Abbey Road provides accommodation located in London. 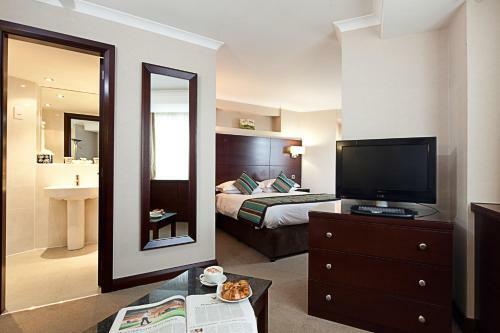 It is situated 1.7 km from London Zoo and offers free WiFi. This apartment has 2 bedrooms a TV and a kitchen. Hampstead Theatre is 1.7 km from the apartment. 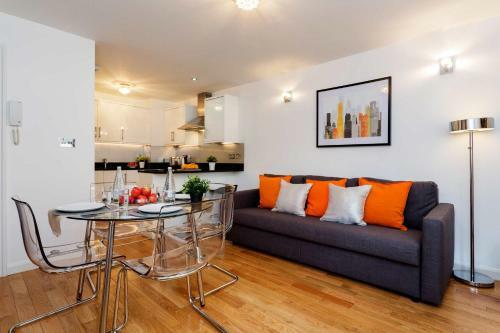 The nearest airport is London City Airport 16 km from the property.